Selecting the next leader for your organization is a daunting challenge. We believe a search consultant should serve as your partner in risk management, providing a decision-support framework that leverages the knowledge and expertise of the search committee. You know the goals, aspirations and challenges of your organization. And we know how great hiring decisions are made. Together we can help you find and select a successful leader with the potential to usher in many years of progress. Our goal is to provide the search committee with a transparent, data-driven, evidence-based approach to hiring that not only helps you reach the most highly qualified candidates, but also helps you to make the best decision possible, with the most accurate information available. Develop an understanding of the challenges facing the organization. Reach agreement on the performance expectations for the next leader. Define the knowledge, skills, and abilities required to drive success in the current environment. 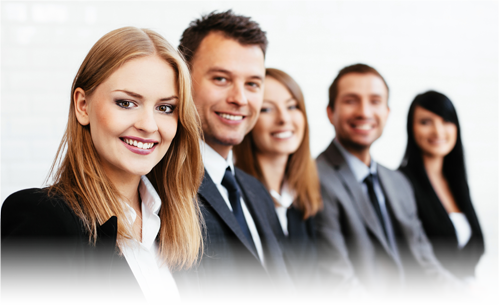 Recruit a diverse group of interested and qualified candidates. Properly assess the skills and cultural fit of each candidate. Build consensus on who to hire and build support with the board for that decision. Support the new hire in becoming successful in the role. Possess the business acumen to understand not only what you want to accomplish, but the mechanics of how to achieve it. The consultant should be able to challenge your thinking and expand your options, not just take direction from you. Seeking a New Leader? Let's Talk.